• Capability to work both independently as part of a team. • The ability to work well under pressure, with a healthy sense of humor. 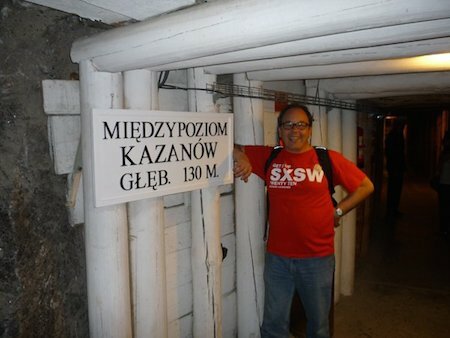 130 meters underground at the Wieliczka Salt Mine near Krakow, Poland.